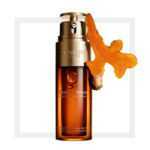 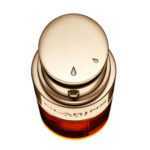 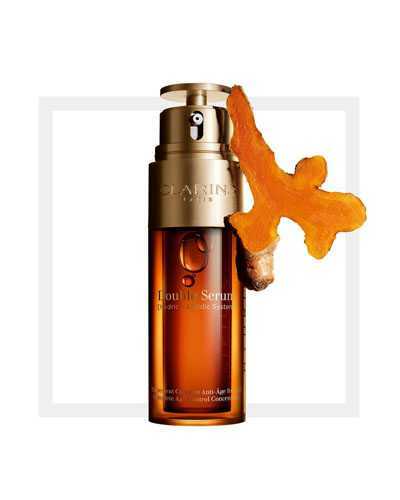 Clarins Double Serum is a complete anti-aging serum. 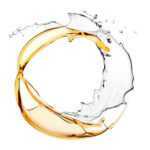 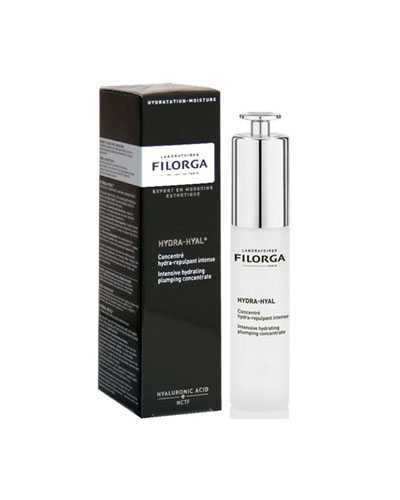 The serum, hydric and lipidic, contains more than 20 plant extracts. 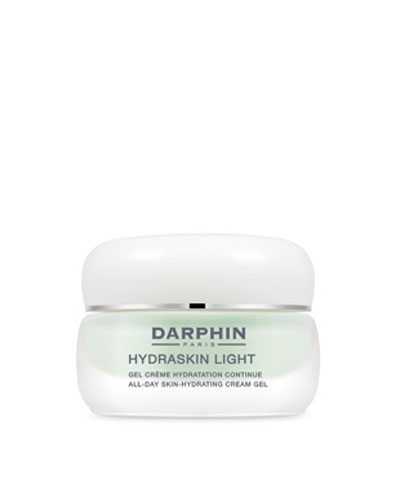 It has a good performance in firming skin, smoothing wrinkles, reducing the appearance of pores and restoring complexion radiance and evenness. 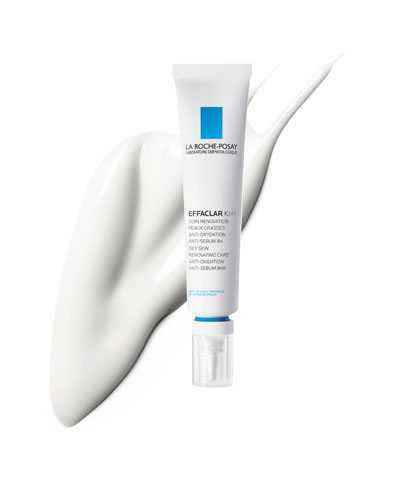 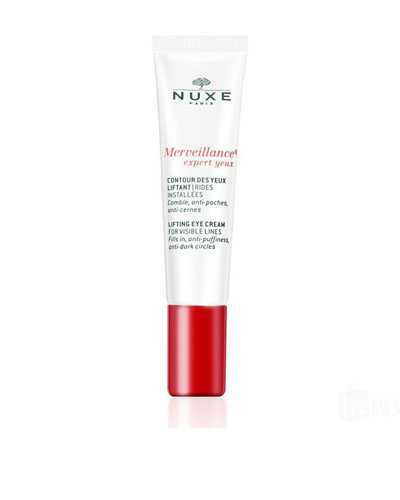 Apply 1-2 pumps and mix the two phases in the hand then apply to face and neck before applying cream day/night.